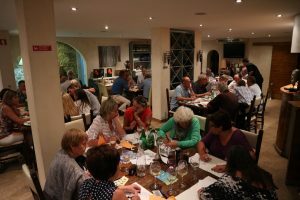 Rotary Club Estoi Palace International held its annual Quiz Night on Friday, 27th October at A Floresta Restaurant, in Almancil. 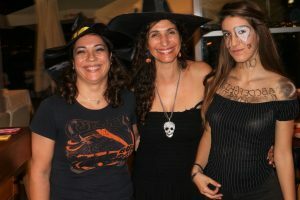 The quiz was preceded by an excellent meal prepared and served by the hardworking A Floresta team. 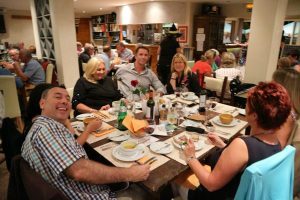 9 teams took part in a fun and competitive evening, with just half a point separating the winners from the second and third teams. 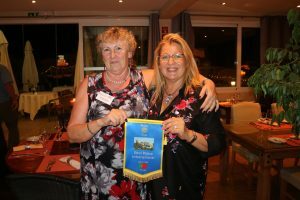 The question master was Rotarian Shirley Dunne who posed a series of challenging questions designed to test the general knowledge of participants. 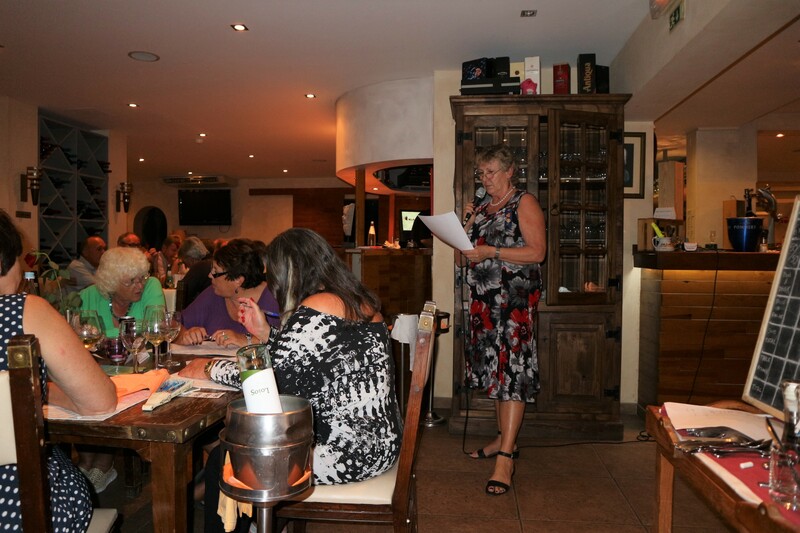 The evening raised 1260 euros which will be used to provide a milk supplement to the food packs supplied by the Faro Food Bank to underprivileged families in Estoi. RC Estoi Palace delivers up to 400 litres of milk a month and over the course of 9 years has provided nearly 50000 litres of milk at a cost of around 22000 euros. The organisers are extremely grateful to all who helped to make the evening such a success, those who participated, our sponsors, Blacktower Financial Services, IBC Security, Renova Construct, Cardoso Drain Cleaning Company, together with Restaurants Aquarelle and Floresta, Lennons Bar and Grill, Allaser Beauty Salaon and At Home Massage who donated prizes.